Well, this is definitely news to us! 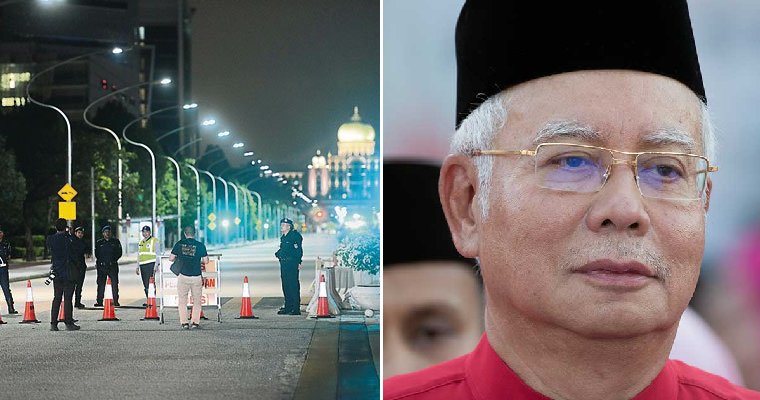 The high profile raids of residences linked to Prime Minister Dato’ Seri Najib Tun Razak has garnered much attention but there was another very interesting raid that took place over the weekend. 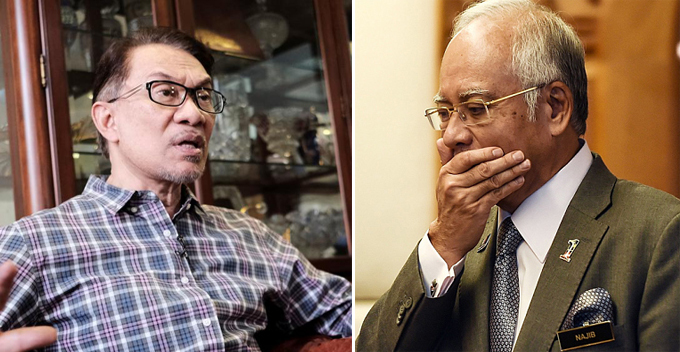 The house is believed to be owned by the head of a powerful intelligence agency that is helping Najib. According to The Star, the high-ranking female officer had her house in Seri Kembangan raided by the Bukit Aman police in search of important documents. 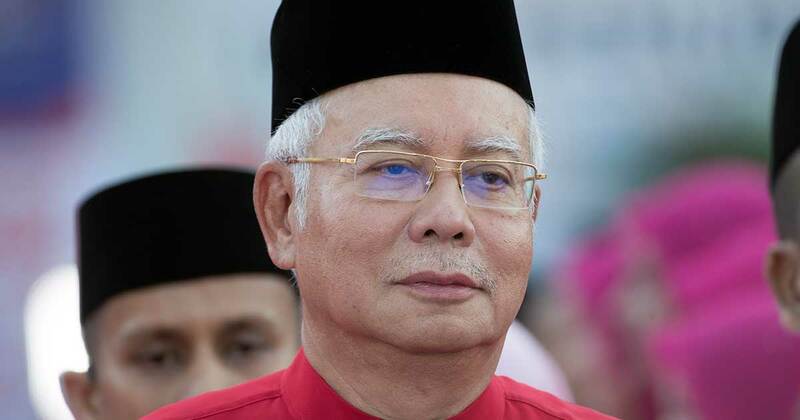 The woman is believed to be the head of the Malaysian External Intelligence Organisation and Najib had supposedly passed her some documents just two days before GE14. Making back-up plans? 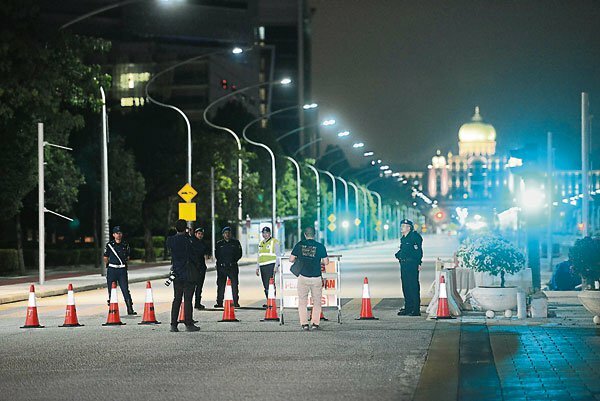 Another two buildings in Putrajaya and Jalan Bellamy associated with the intelligence unit were also sealed off and raided but the documents could not be found. The female officer in question had been put on leave as police are investigating. The unit was also called the Research Department but behind that innocuous name, the truth is more sinister. A local news portal, Malaysia Decides quoted unnamed government sources, saying that it was actually more like a spy agency. 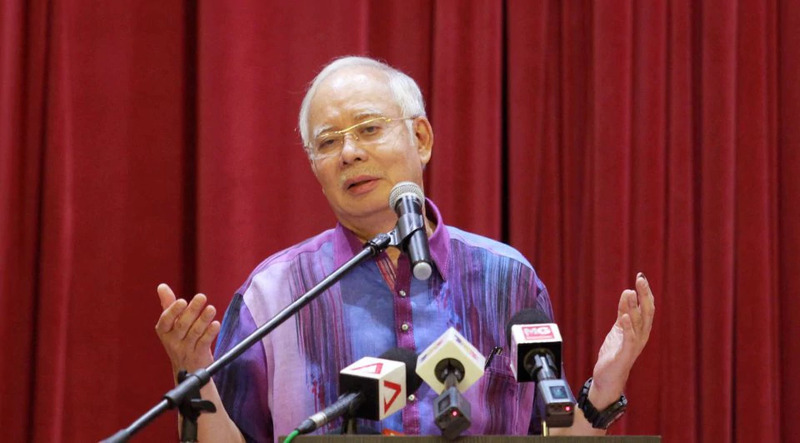 The female officer was in charge of 300 personnel and she reported only to Najib. The department had massive funding and its main responsibility was to keep track of government critics in Malaysia and overseas. “It basically operated as a spy agency, and all its activities were tailored at keeping Najib in power. They even had operatives stationed abroad,” the report said. That’s scary! However, the police has not commented or confirmed this issue at the moment. This 1MDB saga is getting more and more epic!